Choke the bedroom this star is dying out, settle the lightning and the thunderous sound. Since 2009, Wartime Blues have hustled their brand of experimental americana across two albums and three national tours. Their sound has been compared to "Nebraska"-era Bruce Springsteen, Wilco and the more acoustic aspects of Yo La Tengo. 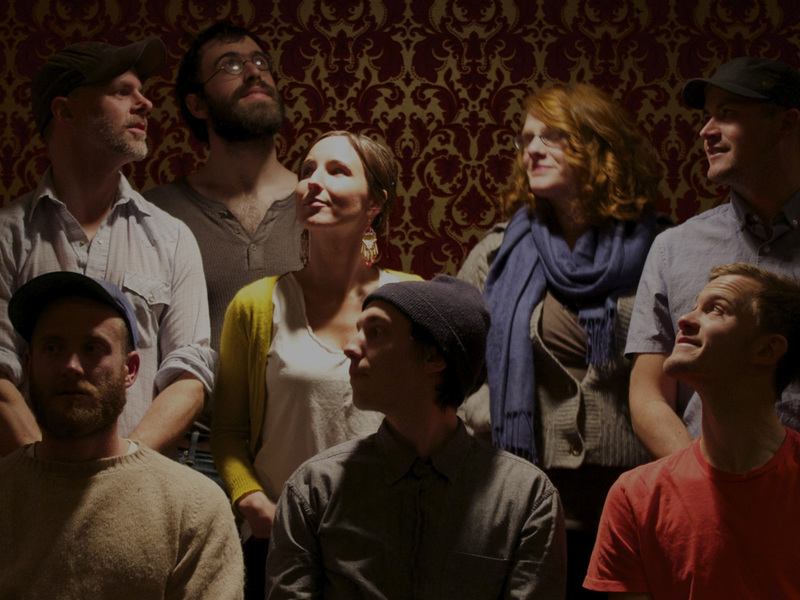 They’ve shared the stage with Bill Callahan, Prince Rama, and recorded a Daytrotter Session in 2011. After a three-year hiatus, the band released their third album, April, Texas, on June 2nd. It’s a song cycle set in the vast expanse of the Southern Plains. Wartime Blues has a bunch of people in it, and at any given show you can see one to nine folks playing.